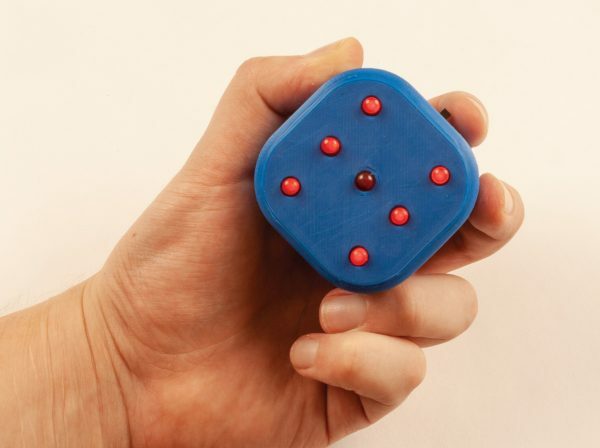 Movement detecting gaming dice #3DThursday #3DPrinting « Adafruit Industries – Makers, hackers, artists, designers and engineers! Retire your low-tech gaming dice for this effective electronic dice, and learn about Arduino at the same time. Designed by our Staff Writer Johann Wyss, and published in our magazine Issue 19, February 2019.